The aggressive Brazilian player is set to return to action with Luminosity. 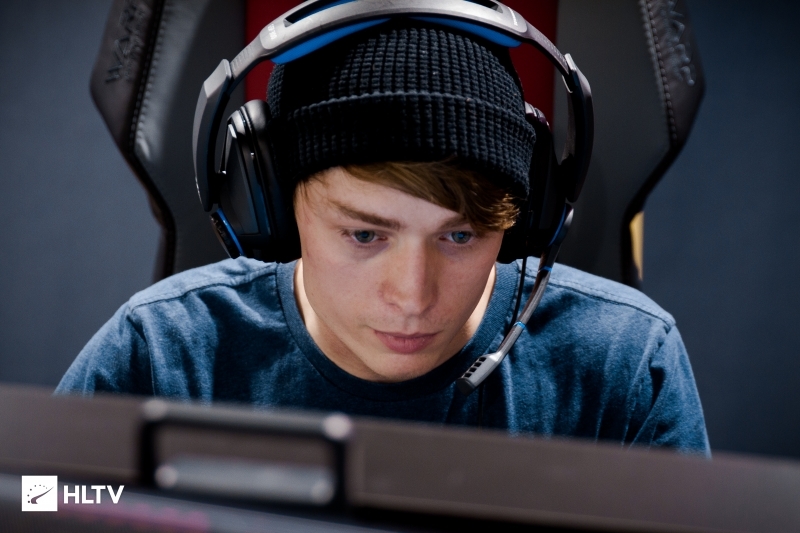 According to a report from VPEsports' Jarek "DeKay" Lewis, Ricardo "boltz" Prass is set to rejoin Luminosity in the coming days, with the player expected to replace Gustavo “yeL” Knittel on the team's active roster. 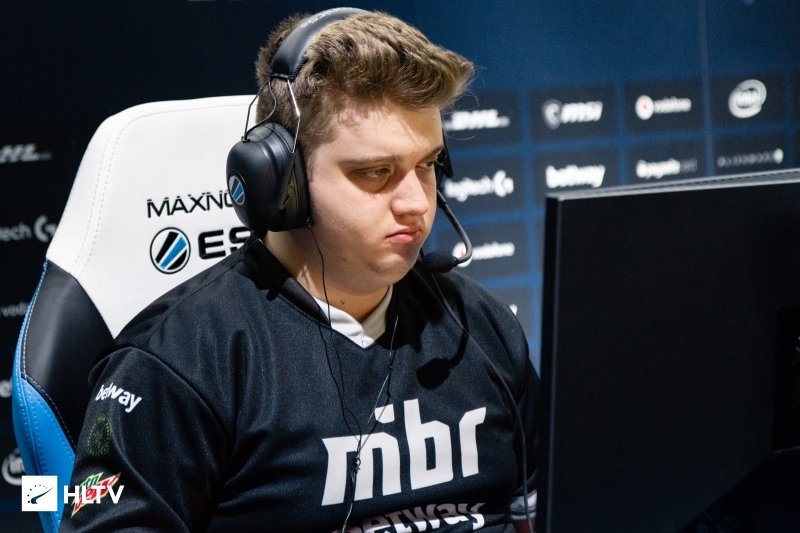 boltz has been lying on the bench for the past few months, after being replaced by Tarik "tarik" Celik on MIBR shortly after the team was acquired from SK. After being released from his contract with MIBR, boltz is expected to rejoin the Luminosity organization. 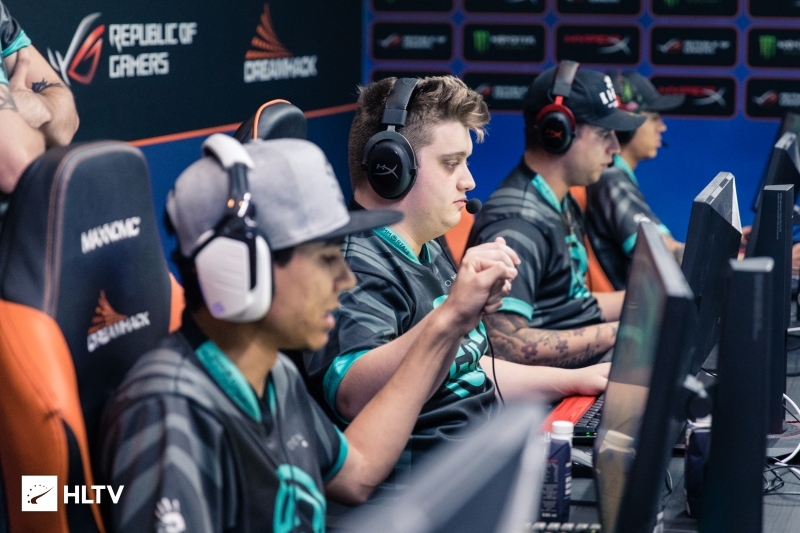 In turn, he will reunite with Henrique "HEN1" Teles, Lucas "LUCAS1" Teles, and Lucas "steel" Lopes; former teammates from his time with Games Academy, Tempo Storm, and Immortals. yeL is currently the longest-tenured player on Luminosity's roster as the lone remaining player from the WinOut.net squad acquired by the organization back in 2016. 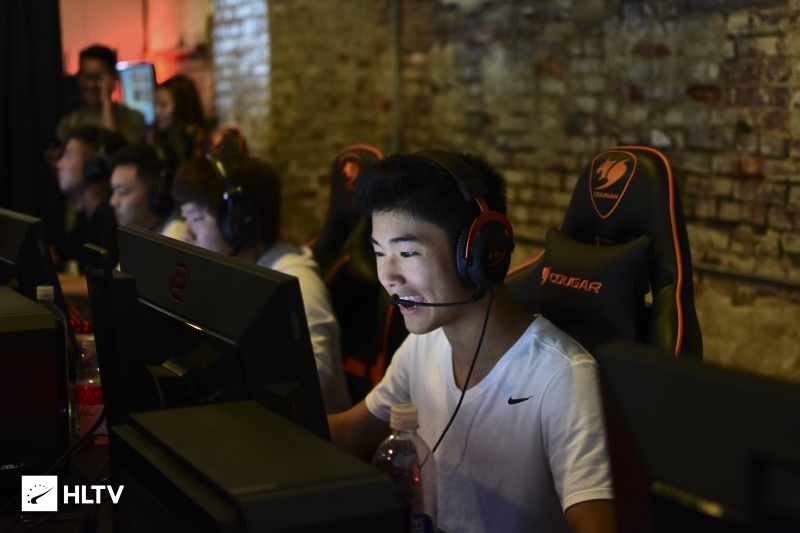 Should he be benched in favor of boltz, it is unknown whether he will continue to pursue opportunities in North America. With a 6-16 record, Luminosity have been demoted to ESEA MDL Season 30; but, as the next season will not feature promotion to Pro League, the team will have the option to not play until Season 31. Next week, the team will play in the Americas Minor closed qualifier for a chance to return to the Minor, and possibly the IEM Katowice Major.